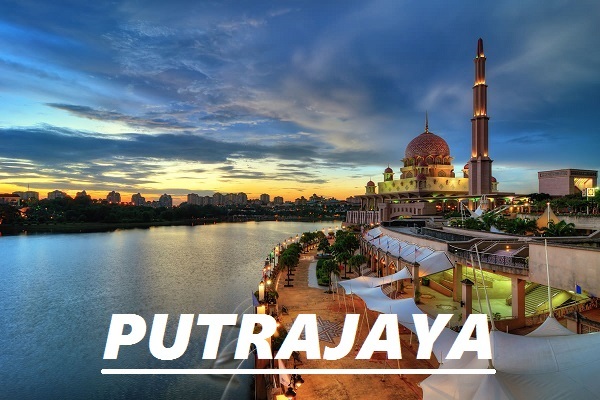 “Malaysia – Truly Asia” is the phrase used to describe Malaysia, a sparkling, lively and diversified of religions and races where Malays, Chinese, Indians and numerous ethnic groups live together harmony and peacefully. 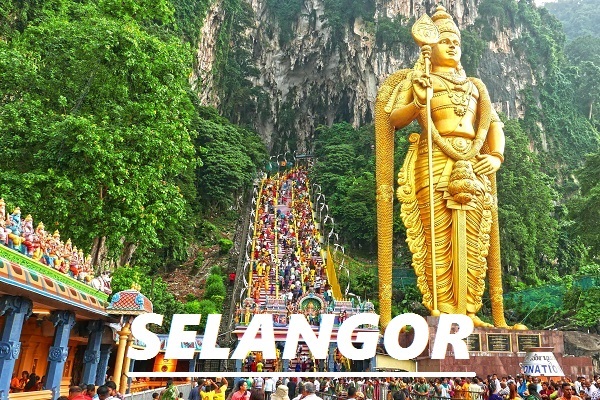 The multiculturalism of Malaysia has made this country a holiday paradise that homes to hundreds of colorful events and festivals. 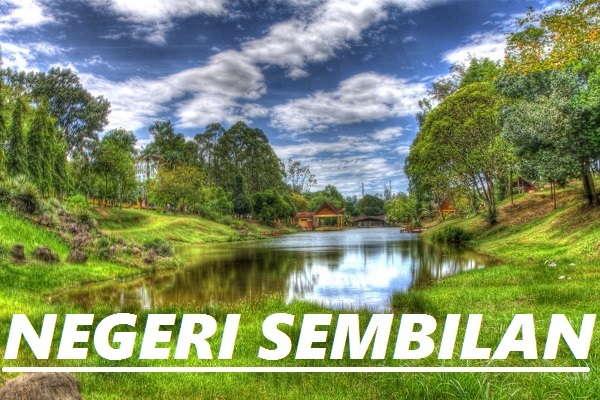 This is the reason why Malaysian loves socializing and celebrating. 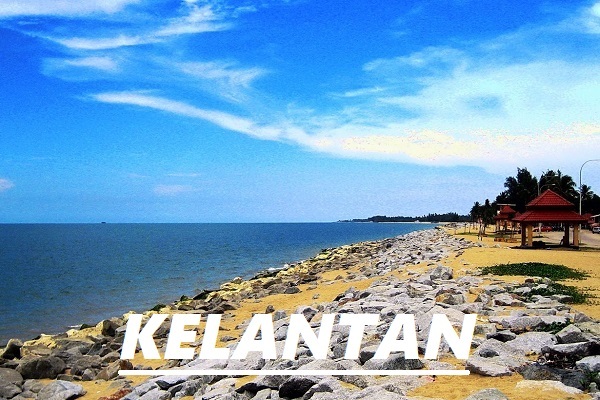 To outsider, Malaysians are friendly, warm and helpful. 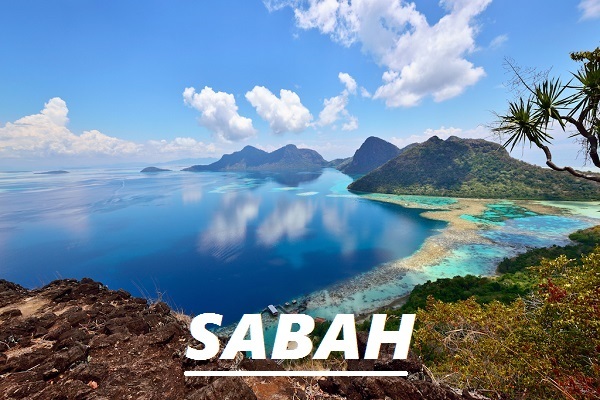 Geographically, Malaysia has 13 states and 3 federal territories that form the Peninsular and the East of Malaysia. 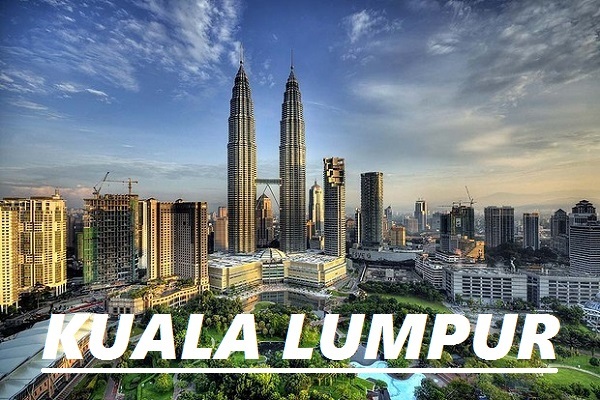 Kuala Lumpur in the Peninsular of Malaysia served as the capital city where Sabah and Sarawak in the Borneo Island forms the East Malaysia. 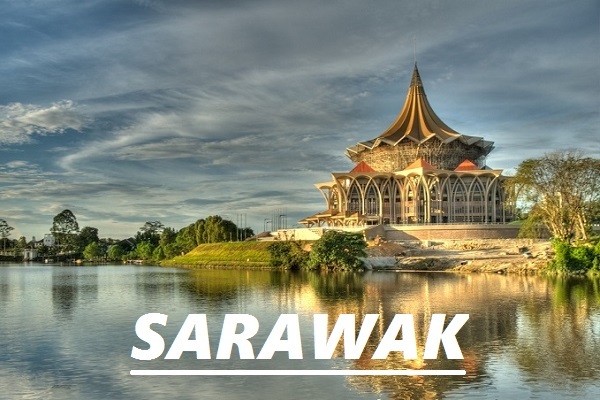 Diversity in cultural and geographic is one of the main attractions of Malaysia, from towering buildings to wooden houses (Sarawak Long Houses) built on stilts and 5 stars accommodations stand just feet away from ancient reefs. 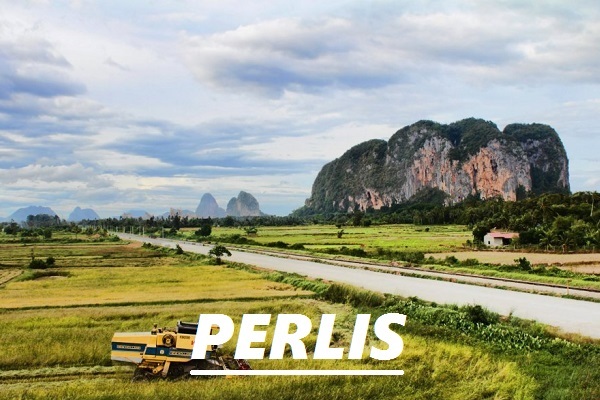 All adding up to some truly magnificent scenery, this little South East Asia country offers a wonderful vacation getaway. 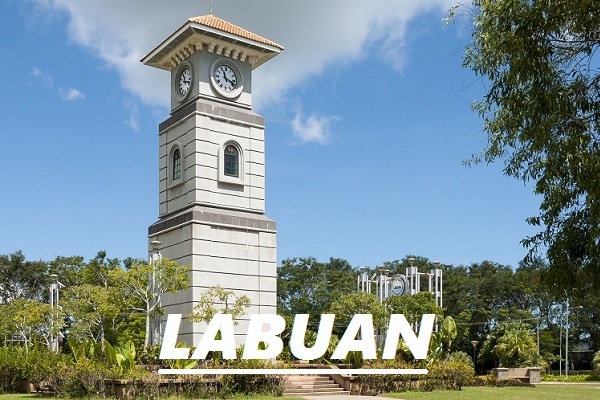 For a relaxing and chilling getaway in this tropical country, the Genting Highlands and Cameron Highlands in West of Malaysia or the Mount Kinabalu in Sabah worth for a visit. 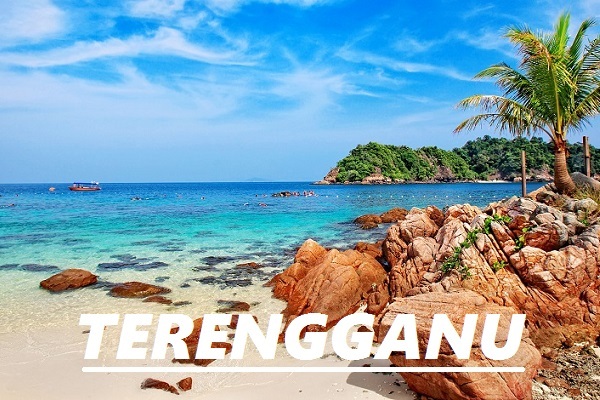 Another famous attraction in Malaysia is its pristine beaches and islands with magnificent scuba diving and snorkeling opportunities, Langkawi Island, Perhentian Island, Redang Island in Peninsular and Sipadan Island, Mabul Island off the coast of Sabah that are well known internationally are all paradise for diver and snorkeler. These islands are fast becoming a top tourist resort destination that homes to the most luxurious resorts in the nation. 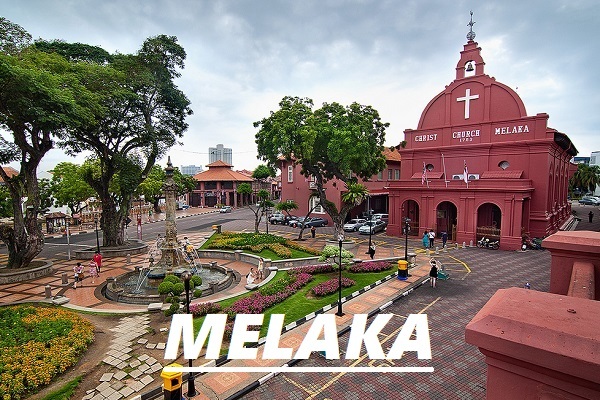 If you are visiting Malaysia with your children, the zoological displays in several states should capture your attention, the National Zoo (Zoo Negara) in Kuala Lumpur, Taiping Zoo in Perak and the Melaka Zoo are a few of well maintained zoos to highlight. 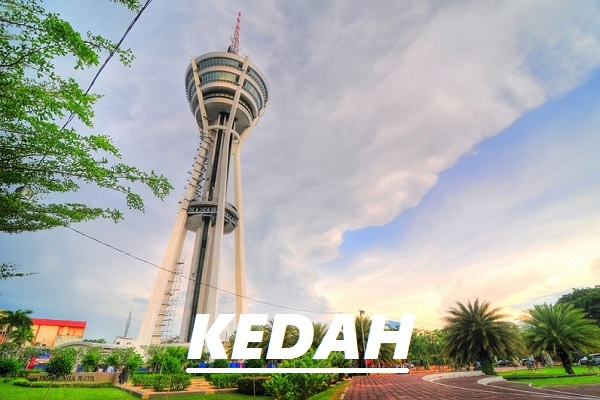 If you wish to experience the bustling city life, head on to the capital city to see the modern landscape, Kuala Lumpur Tower and Petronas Twin Towers are worth for a visit. 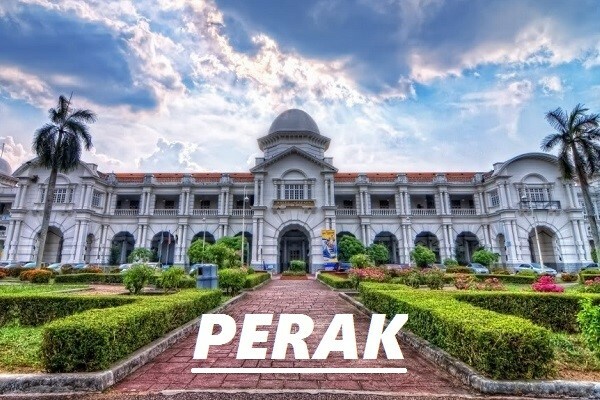 If you are looking to visit cities that are less crowded, Ipoh, Melaka and Penang that featuring historical buildings and monuments built several hundred years ago can be a good option. 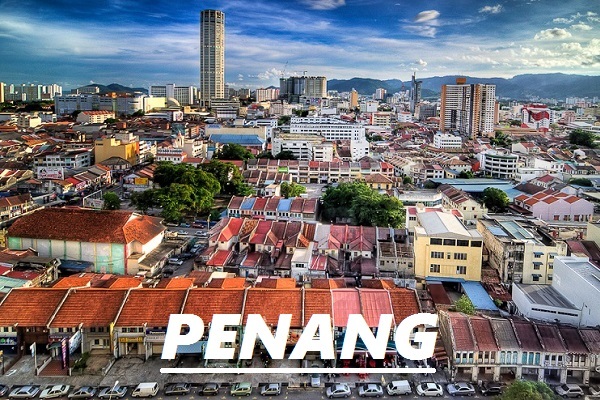 Penang Island is somehow known for its delicious foods, you will normally see several hundreds of meter queue in front of a hawker stall selling some local delicacies. 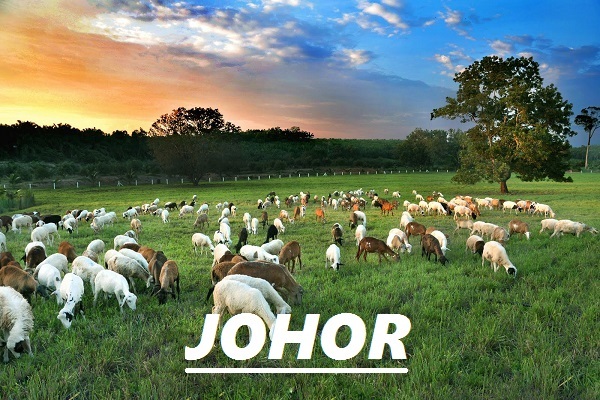 For a totally different experience, visit Kota Bharu to find out the distinctive traditional Islamic regional culture, or visit the various cities in East Malaysia, such as Kota Kinabalu in Sabah and Kuching in Sarawak.